Top of Daytona Restaurant & Lounge is a family owned and operated restaurant located in Daytona Beach Shores. 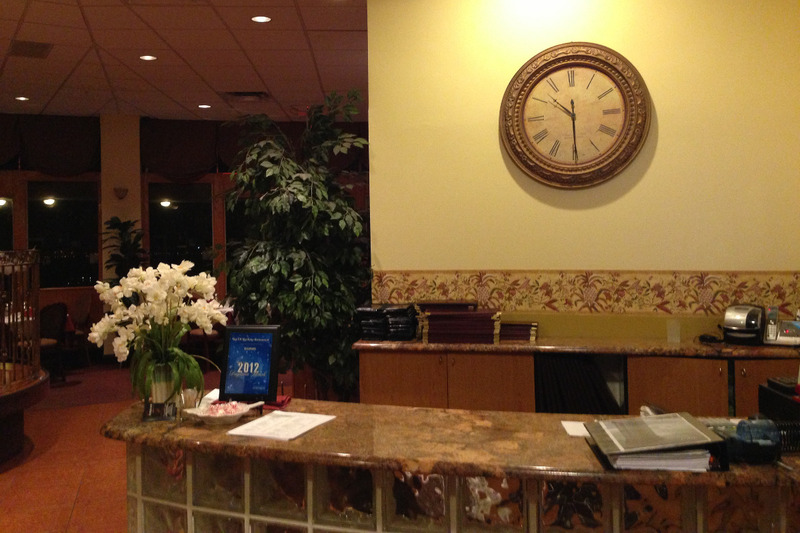 We have been serving the residents and travelers for over 14 years now. In October 2016, Hurricane Matthew swept through Florida destroying everything in its path. Daytona Beach Shores happened to be one of the areas that was hit hard. One year later, in September 2017, Hurricane Irma followed suit and caused the same amount of damage. Since Hurricane Matthew hit in October 2016, Top of Daytona has been closed due to the massive amount of damaged caused. The entire Peck Plaza building, where Top of Daytona is located, has been shut down and is still currently under repairs. We do not expect to re-open until sometime Fall 2019. By then, we will have been closed for a devastating 3 years. During this crisis we have gone through building maintenance fees, building assessments and costs of upkeep to make sure we do not lose our property. Our insurance was able to help, but only a miniscule amount compared to the amounts these 3 years will be. We are in need of our communities support and all our past, current and hopefully future customers to continue the renovation of Top of Daytona and once again be open to the public. There is a lot of work that needs to go into Top of Daytona to bring it back to where it was and of course make it better than ever before. Body work such as adding new sheetrock, painting, all new windows installed, floors, railings and ceiling repairs are needed to be done. Other aspects of the restaurant such as the kitchen, bathroom and the bar need to be completely re-done. Hurricane Matthew and Irma destroyed the entire interior of the Restaurant. We are essentially starting from scratch with an empty canvas. We hope to have the support of all our customers and hopefully see you all visiting us again in the near future! The following links contain news articles concerning Peck Plaza and the challenges we face.